Aquafun Pools of Halifax, PA. is returning as the sponsor of the Williams Grove Speedway Saturday Night Series Street Stocks. This is the second consecutive year the regional leader in home aquatic fun is sponsoring the Street Stock division. Aquafun Pools began operation in 2003. Paul Morgan, the president of Aquafun Pools, is a former Street Stock competitor. During his Saturday Night Series racing career, Morgan recorded two feature wins. Since his retirement from driving, Paul Morgan stays active in the sport, providing pit-side aid to Street Stock driver Craig Morgan and to Super Sportsman competitor Chad Smith. Racing artist Jeff Jacobs returns as sponsor of the Street Stock Hard Charger Award. Jacobs’ ArtWerks will pay $25 each week to the Street Stock driver that advances the most feature positions. Kory Sites won the initial Williams Grove Speedway Saturday Night Series Street Stock event on April 15, 2006. Following that first race a total of 29 drivers captured a SNS Street Stock victory. Kory Sites is the leading feature winner with 17 triumphs. Craig Morgan is in second with 12 victories while Doug Hoffman is third with 11 checkered flags. The Street Stocks continue to be one of the most competitive forms of racing. Each week the lead pack contains anywhere from six to ten cars. Last season seven drivers captured a feature win. In 2011, 10 drivers visited victory lane. 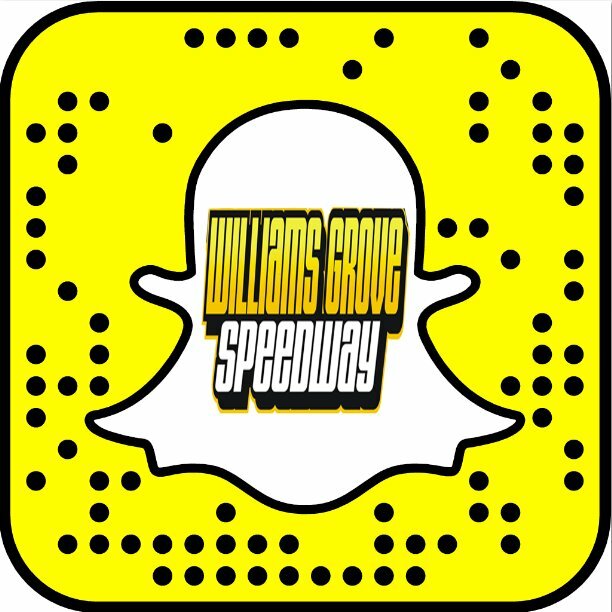 Williams Grove Speedway Saturday Night Series action begins on May 2. Each week the SNS will feature the Blazer’s Body Shop Super Sportsman, Credit Connection Auto Sales 358 Late Models and Aquafun Pools Street Stocks. 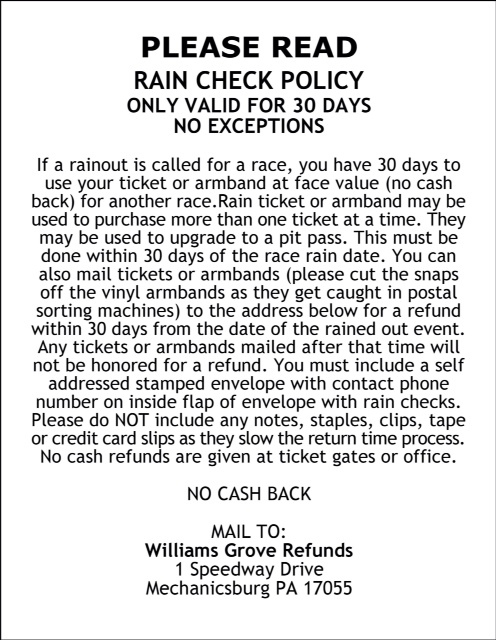 The 2015 schedule is available at: www.williamsgrove.com. This year racing will begin at a new time of 7 PM. Adult admission will be at the low price of six dollars with all children 12 and under free.